thats so funny! 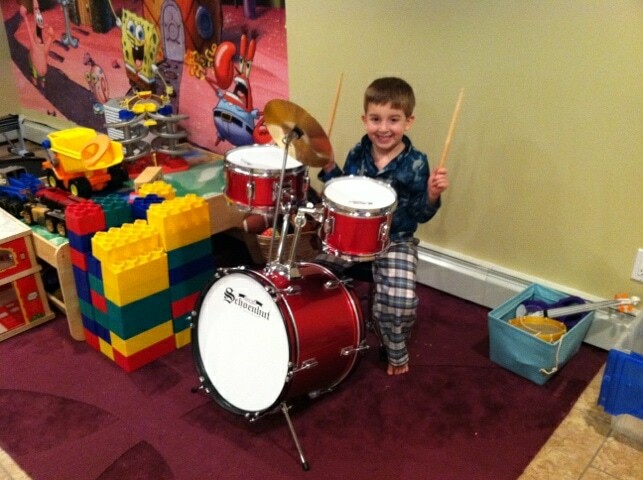 because when i was downstairs i thought to myself.. the only thing they dont have is instruments and like a set of drums HAHA santa always knows what to get! !